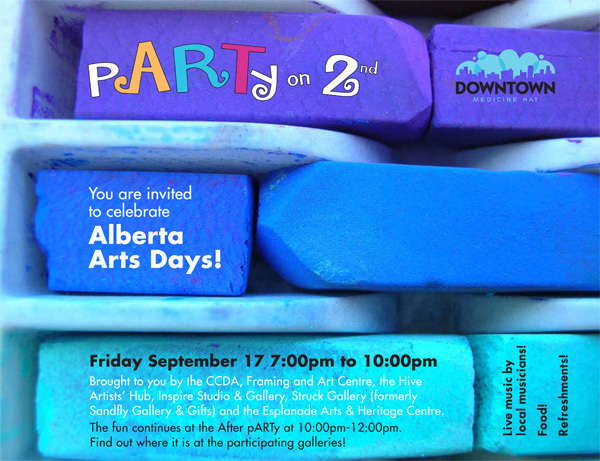 Call for artists and artisans in Canadian Badlands Ltd, Historic Clay District’s The Hive Artists’ Hub. There are two subsidized artist and/or artisan studios at The Hive, which are available for artists of any media, one for a short term and one for a term of 6 months. The application deadline is December 6th, 2010. To apply or for more information, contact Tobie Laliberte at 403.504.5371, tobie@hivehub.ca or visit their website, www.hivehub.ca, or drop by at 569 2nd Street SE in Medicine Hat, Alberta. The Hive Artists’ Hub is a Canadian Badlands Ltd. initiative, administered by the Historic Clay District. The Hive is located in downtown Medicine Hat. The facility, which has five artist and/or artisan studios, is subsidized through the Rural Alberta’s Development Fund. Different lenght of terms are available for artists and/or artisans, who also have access to professional development opportunities and storefront gallery. The Roving Art Reception is the first event to happen in the newly launched and formed “The Hive Artist’s Hub“. The art reception is happening from 7:00PM to 10:00PM and will even feature a live band, aptly named, “Art School”. The live and local band will be performing from 7:00PM to 8:00PM. The reception will be featuring the art of: Kelsie Risling, Alana Holst, Mitchell Martin, Chelsea Scott, Kristian Jungk and Tobie Laliberte. It’s almost a post-Visual Communications show in a sense with that line-up. The Hive is located at 569 2nd Street SE. All the Colours of the Spectrum is also happening tonight as part of the Roving Art Exhibition, please view the full post here. A very interesting and unique project recently launched here in Medicine Hat is “The Hive”, or formally known as “The Hive Artist’s Hub”. The Canadian Badlands, Historic Clay District and Rural Alberta’s Development Fund have partnered to create an “artist incubator” in downtown Medicine Hat. The renovated downtown loft provides studio space for artists who need a space to focus on work. In addition to this, artists will have access to business development (for themselves) and a retailing store space. I’m a little tardy to posting this on Medicine Hat Media, but I assume all the artists in the area already know about the project and have already submitted their application for space; however, if you have not, the deadline is May 7th, 2010 to get them in. There is five initial spots up for grabs. To apply, contact Tobie Laliberte at 403.504.5371, tobie@hivehub.ca, visit the application section on the website, or drop by at 569 2nd Street SE in Medicine Hat, Alberta (kind of beside The Monarch). I am surprised to see this type of project actually realized within Medicine Hat, and I applaud everybody involved. This will be a great promotional opportunity on several levels for all the artists to be involved. Visual Communications Students gear up for Lost & Found Art Exhibition April 3-12th, 2009 at Medicine Hat College. Every year the graduating students from the Visual Communications Program put on an end-of-the-year exhibition to showcase their work and the skill gained from the previous three years. 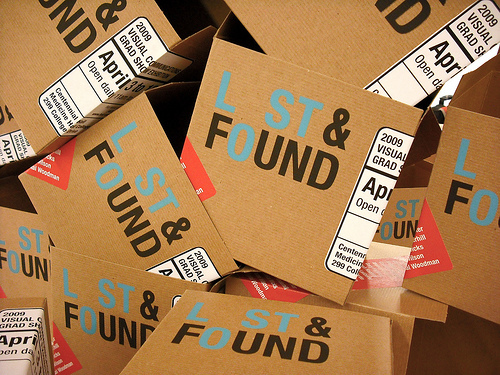 Lost & Found is the name of this year’s final exhibition. The students have chosen to have a “green” theme this year and are looking to recycle many materials used during the duration of the exhibition, including all the cardboard and corrugated board, which is used as decoration throughout the show. This year’s show will feature a wide variety of mediums including painting, graphic design, furniture design, illustration, video and photography. Each student is responsible for their own work to put into the show, along with the preparation involved in hosting their exhibition. 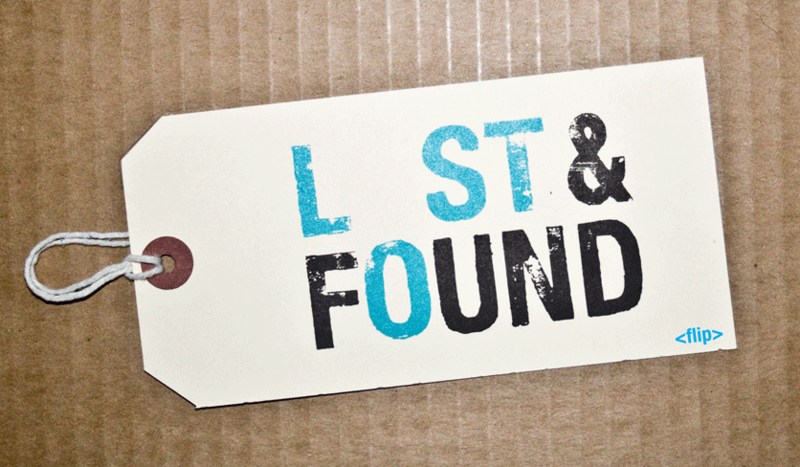 The Lost and Found Exhibition will take place April 3rd – 12th in the front corridor at Medicine Hat College. Attendance is free. Tobie Laliberte, Medicine Hat (he actually isn’t from here, just living here) artist and musician, and father of two is this months featured artist. He is in his third year (and final year) of the Visual Communications program here at the Medicine Hat College. He also has won 12 consecutive french spelling bee contests. Actually that last one is a lie, I don’t know that much about him, although he is french and of the Canadian persuasion (if you couldn’t tell by his name). 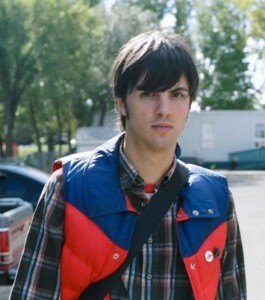 Below you will see two of his videos that he had created in Video 1 class during 2007. View his other video and some art after the jump.